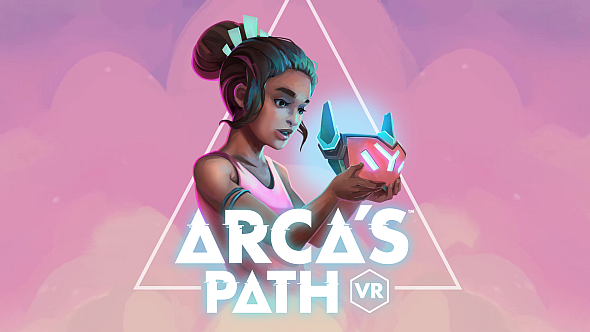 Arca’s Path is made by Dream Reality Interactive, an experienced VR/AR studio founded by former director of Sony’s London Studio, Dave Ranyard. The dev team also includes Albert Bentall, who worked on London Heist, and Anna Hollinrake – winner of BAFTA’s breakthrough artist award in 2017. They say it will feature an intuitive play style that does not require a controller. Got a headset and on the lookout for recommendations? Immerse yourself in the best VR games on PC. It will be published by Rebellion, one of the UK’s biggest independent game publisher-developers, and is due to come to Oculus and Vive headsets later this year. DRI has made some of the richest experiences on Sony’s PlayStation VR platform, including the acclaimed AR book series Wonderbook and PlayStation VR Worlds – PSVR’s best-selling game. The teaser trailer above gives a little hint of the puzzle design and a tantalising look at the lush art style. More will be revealed at E3.